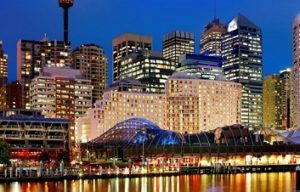 Darling Harbour is the place to go out in Sydney. 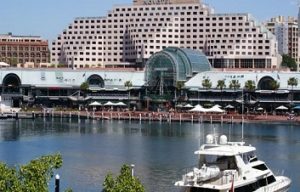 It’s the premier entertainment venue with hotels, restaurants, cafe’s and bars. Adult entertainment is in Kings Cross. 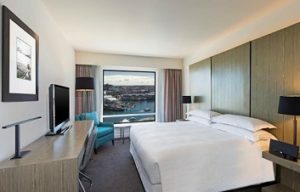 ibis Sydney Darling Harbour (3769 reviews, 7.8) is in a great location overlooking the harbour. Nearby are the light rail and Star Casino. 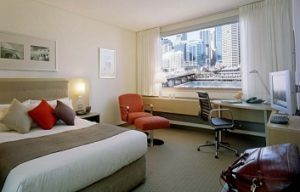 Four Points by Sheraton Sydney, Darling Harbour (4186 reviews, 8.2) is a large 4-star hotel with 648 guest rooms. 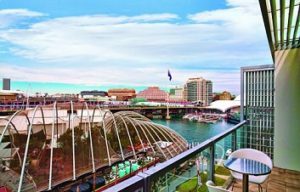 The property is overlooking Darling Harbour. Closeby are the shopping streets in the CBD. 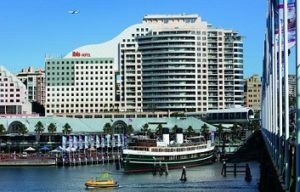 Novotel Sydney Darling Harbour (2306 reviews, 7.9) is a 4.5 star hotel with more than 500 guest rooms. 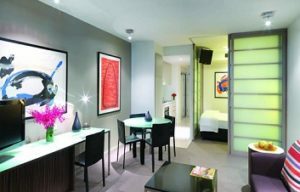 Hotel facilities include an outdoor swimming pool and 3 restaurants. 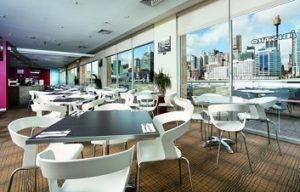 Adina Apartment Hotel Sydney, Harbourside (961 reviews, 8.8) is 4.5-star accommodation in the CBD and overlooking the harbour. Top location and wonderful staff.